The revamped series premieres on ABC in 2018. 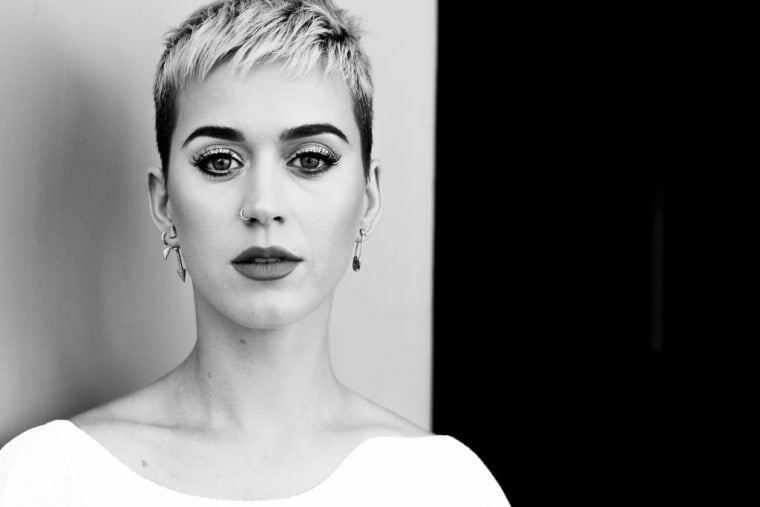 Katy Perry is the first judge announced for the reboot of American Idol, according to a report in Deadline. The new season of American Idol premieres on ABC in early 2018. The network is promising changes to the show's format from its time on FOX. Watch Katy Perry's video for "Bon Appetit" featuring Migos below.